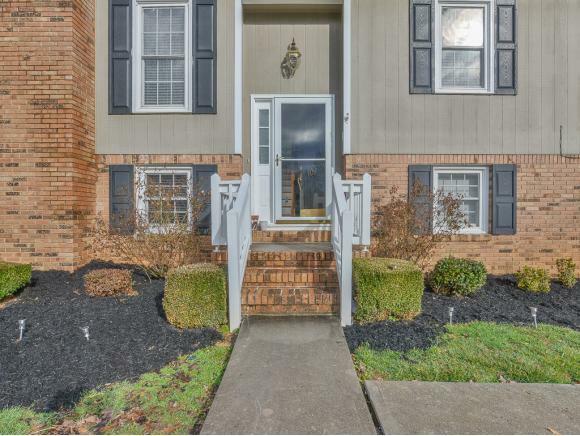 109 Tulip Grove Circle, Bristol, TN 37620 (MLS #417649) :: Highlands Realty, Inc.
*Buyer's Financing Fell Through - Back on Market* Remodeled 4 Br, 3 Bath home located on a quiet cul-de-sac in the desirable Hunter Hills Subdivision! 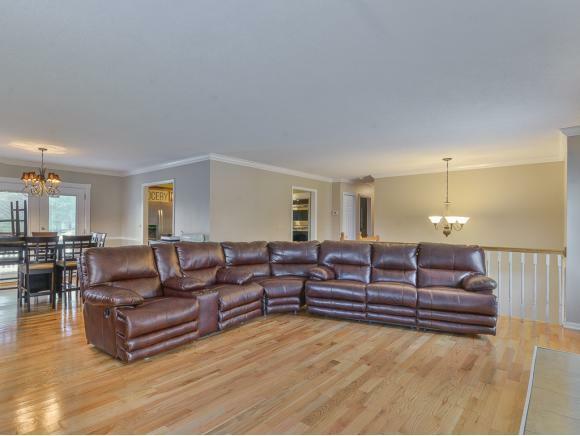 Entering the home, you will notice the gleaming hardwood floors that flow throughout. The living room is spacious and offers a centered fireplace. The dining room has doors (with built in blinds) that lead to the deck. You will love the pristine kitchen with quartz countertops, island, s/s appliances with double oven and ample cabinet space. 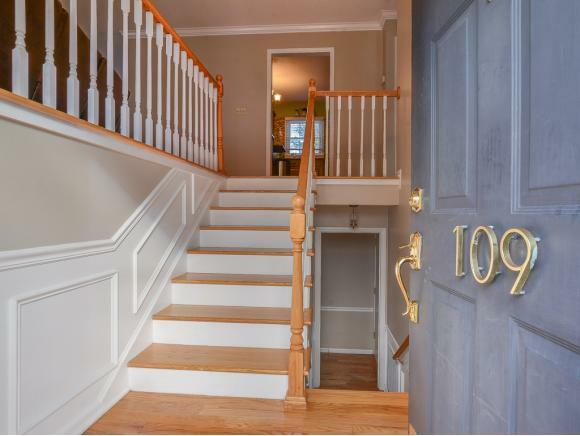 Down the hall, leading to the bedrooms is the updated guest bath and 2 guest bedrooms. The master suite has a new shiplap wall as well as a new vanity. The basement of the home offers the 4th bedroom, spacious enough to sleep 2 kids, a den with fireplace and media center. The laundry room is combined with another full bath. Park your car or toys in the 2 car garage or use it for more storage! Updates include - double hung windows, gutter system with lifetime warranty, plantation blinds, architectural roof (2011), flooring, cabinets, countertops, backsplash, appliances, insulated garage door, Rheem A/C indoor handler and outdoor heat pump (2 years ago) and much more! There is an ADT security system installed. Shed in back yard conveys. Call today to schedule your private viewing of this immaculate home! Buyer/Buyer's agent to verify all information. 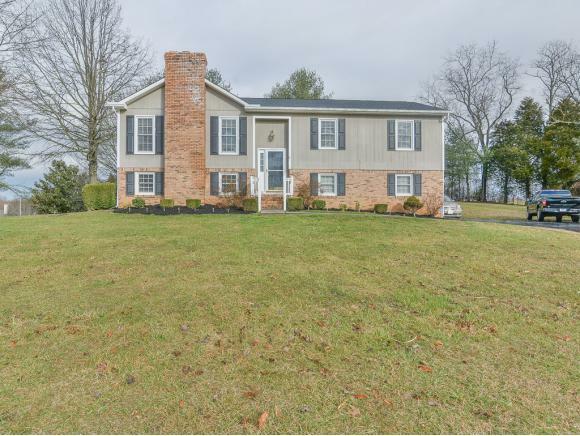 Listing provided courtesy of Andrea Spires-Puckett of Realty Executives Johnson City.